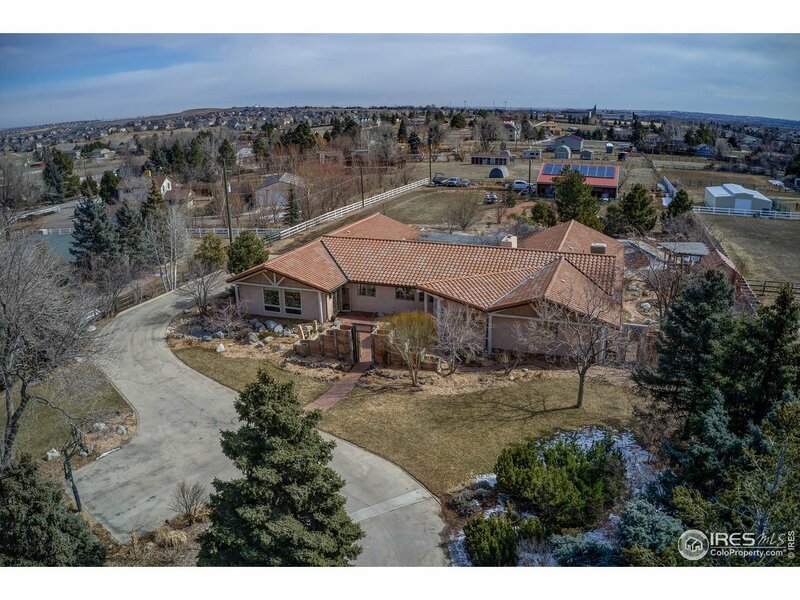 All Broomfield homes currently listed for sale in Broomfield as of 04/26/2019 are shown below. You can change the search criteria at any time by pressing the 'Change Search' button below. "An absolute must see home!!! Our award winning and incredibly popular Pinnacle floor plan located in the prestigious Anthem Reserve community. 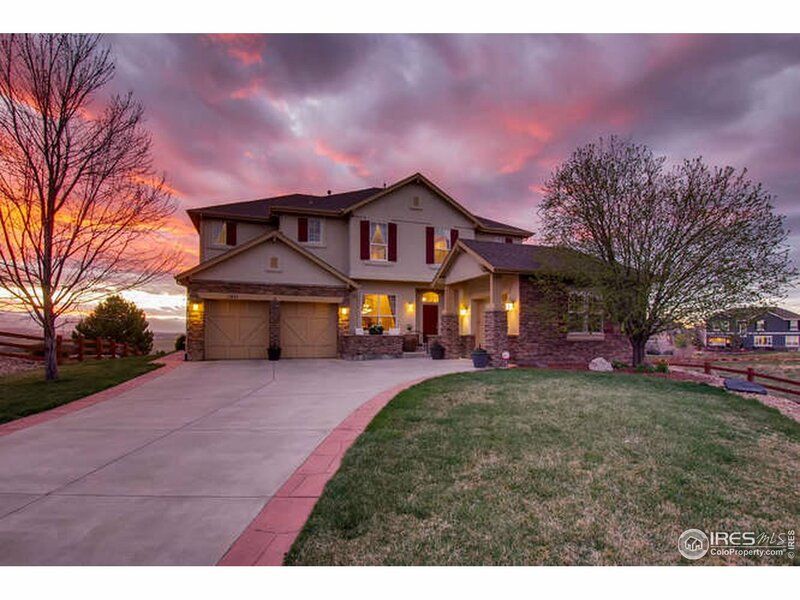 You will look no further after seeing this stunning 5 bedroom, 4 1/2 bath home with finished walkout basement with luxury wet bar. 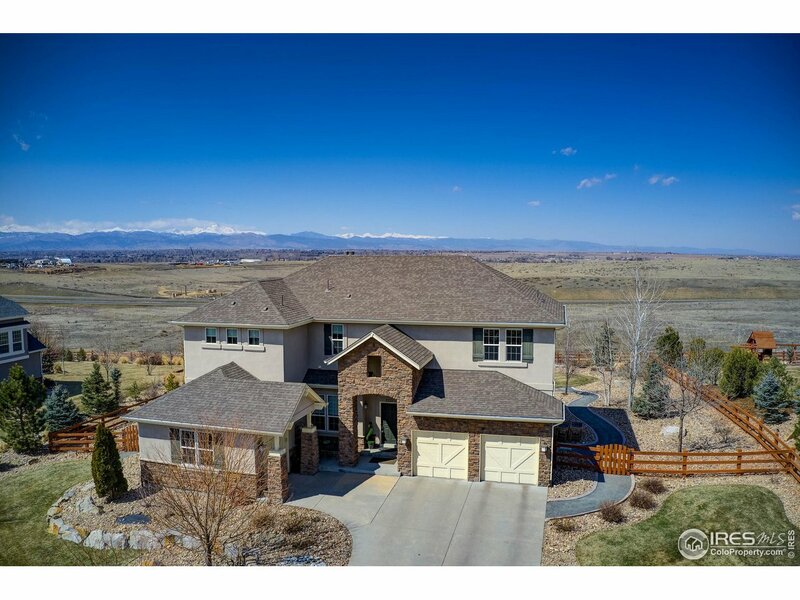 An amazing main floor arrangement with guest bedroom and home office on the front side of the home and anchored by the gorgeous wrap country kitchen with custom Dacor appliances that includes 42 built-in refrigerator, slide "
"VIEWS VIEWS VIEWS! This is truly what Colorado living is all about. Located on a cul-de-sac with only one adjacent neighbor, backing to neighborhood open space, this 5 bedroom, 4 bathroom + loft home is move-in ready. 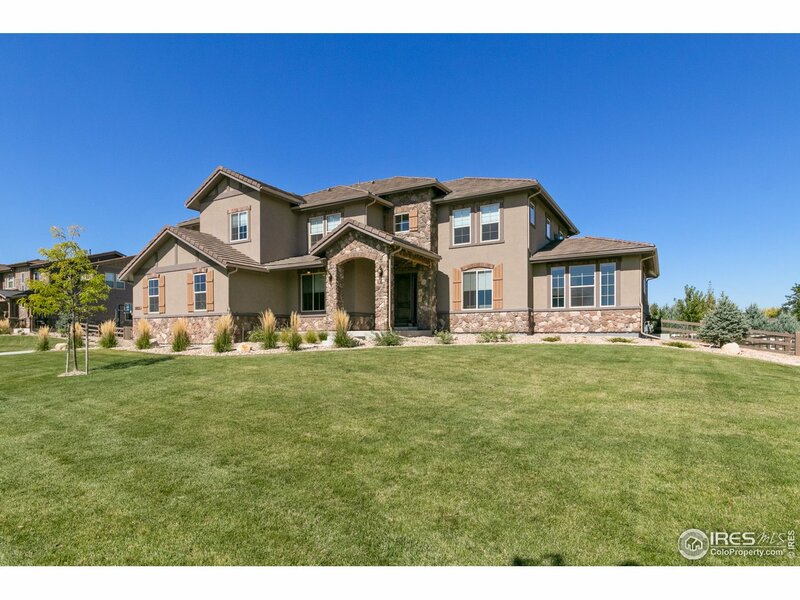 The home radiates warmth with Brazilian hardwood flooring, multiple fireplaces, designer accents, wrought iron balusters, radiant floor heating in the master bathroom, and a main floor office or bedroom with adjacent 3/4 bathroom. The newly built covered back deck is the highlight "
"VIEWS VIEWS VIEWS! 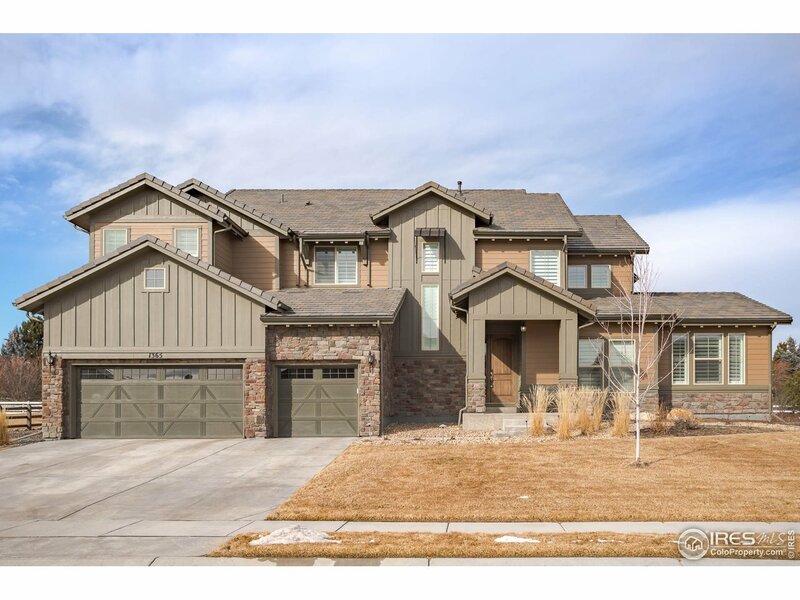 Located on a cul-de-sac w/ only one adjacent neighbor backing to neighborhood open space, this 5 bed, 4 bath+ loft home is move-in ready. Home radiates warmth w/ Brazilian hardwood flooring, multiple fireplaces, designer accents, wrought iron balusters, radiant floor heating in master bath, and main floor office or bedroom with adjacent 3/4 bathroom. The newly built, covered back deck complete w/ a built-in gas grill, television, speakers & heaters is the highlight of the home"
"Toll Brothers beauty in exclusive Enclave surrounded by Broadlands Golf Course. Custom architecture defines this home. Gorgeous dark wood floors lead to stunning grand staircase. Cook s kitchen w/granite, high end cabinets, SS appliances & eat-in nook. Stunning 2 story family room with a wall of windows. Relax on your covered patio by the stone fireplace. Lovely formal spaces, office w/French doors & mud room w/built in s by laundry. Two staircases access the split bedroom arrangement."